An examiniation of Pauls theology and role as apostolic missionary through a consideration of his message, the task, the methods and tactics he employed, and his missional goals. Particular attention will be paid to the missional intent of Pauls theology with an emphasis on its Christ-centered and Spirit-powered nature, as well as a consideration of important practical matters, including how he financed his missional enterprise, his response to suffering, and his urban focus. The bachelor level course is intended to help the student understand the theology as well as the realities, strategies and methods Paul employed in his mission. 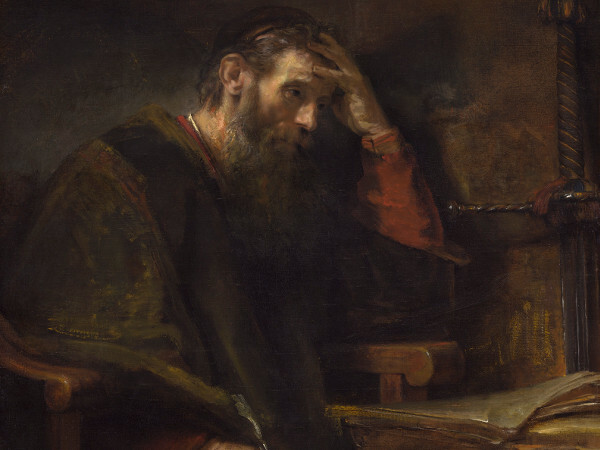 The Masters course assumes some of this know-ledge but seeks to extend the students understanding by grappling with the collaborative nature of Pauls missionary work and also engaging key contemporary issues debated by interpreters and miss-iologists alike, including for example, whether the Apostle Paul expected his early Christian comm- unities to evangelize.